Recent reports have delivered some interesting details about upcoming HTC devices, including the HTC Ville, and the scheduled ICS update. 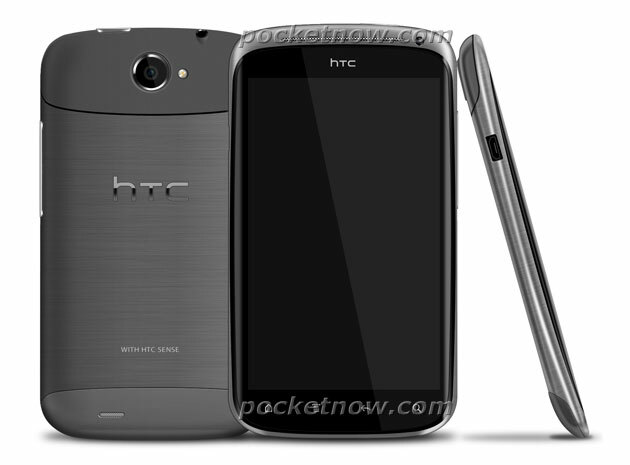 To start with, an Ice White HTC Sensation is rumoured to hit more markets globally. Soon after, HTC will make available the Android 4.0 Ice Cream Sandwich update for all Sensation devices. The Sensation ICS update will be over-the-air, and rumours carry with them the news that Sense UI will also be updated, getting such features as a shortcut bar.